Category: Army. 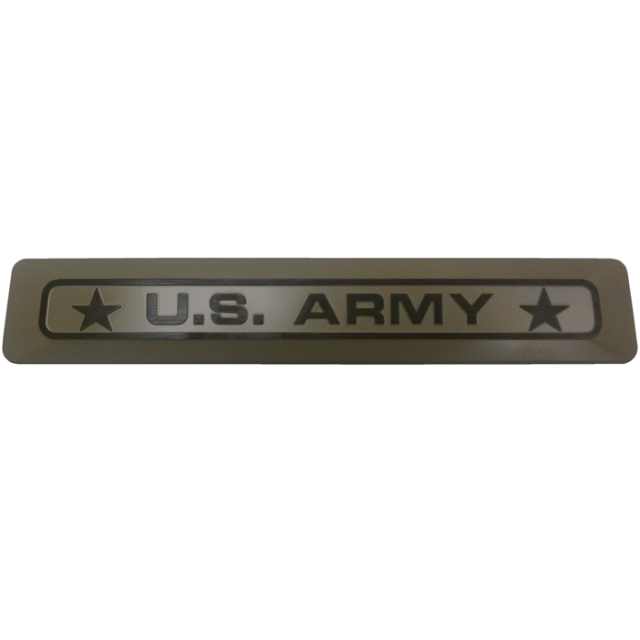 Tags: Army Emblem, Army plaque, Army sticker, car emblem, car plaque. 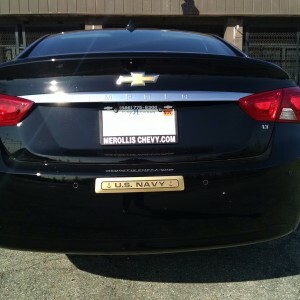 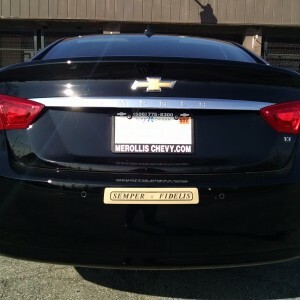 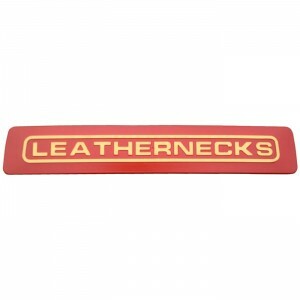 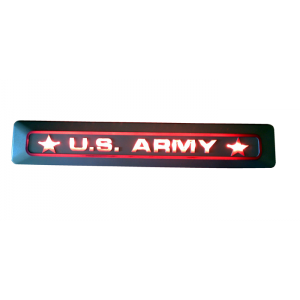 US Army emblem suitable for all outdoor uses: Army Car Emblem proudly displaying the military branch on your car. 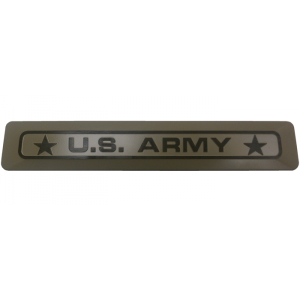 Army car plaque.